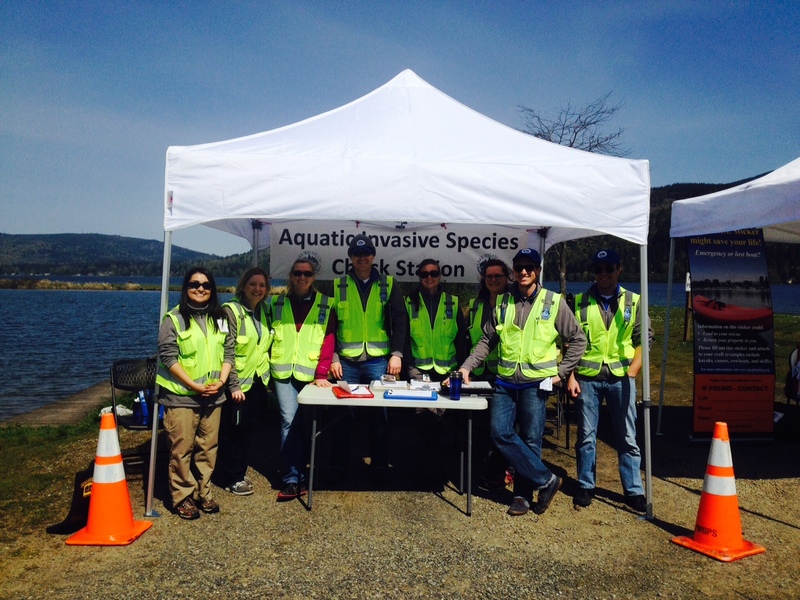 Boat inspection stations at Bloedel Donovan and Lake Samish will be opening for the season starting on April 25, 2015. Inspectors will be checking both the interior and exterior of all watercraft to see that they are clean, drained, and dry (weather permitting) and are not at risk for transporting aquatic invasive species to our local waters. 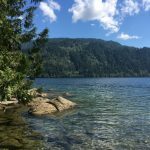 Permits are required for all watercraft prior to launching or operating on Lake Whatcom or Lake Samish. For more information on permit fees visit Annual Permits and Fees. You may purchase your permits at the time of inspection by credit/debit card. If you take the online AIS Awareness Course in 2015, you may be eligible for a $10 discount to be applied to each annual permit you are purchasing. 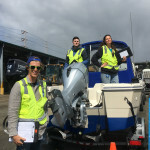 Bloedel Donovan: 5:00 a.m. – 8:00 p.m.
Lake Samish WDFW Launch: 6:00 a.m. – 5:00 p.m.
From all of our 2015 inspectors, we wish you a very fun and safe boating season! 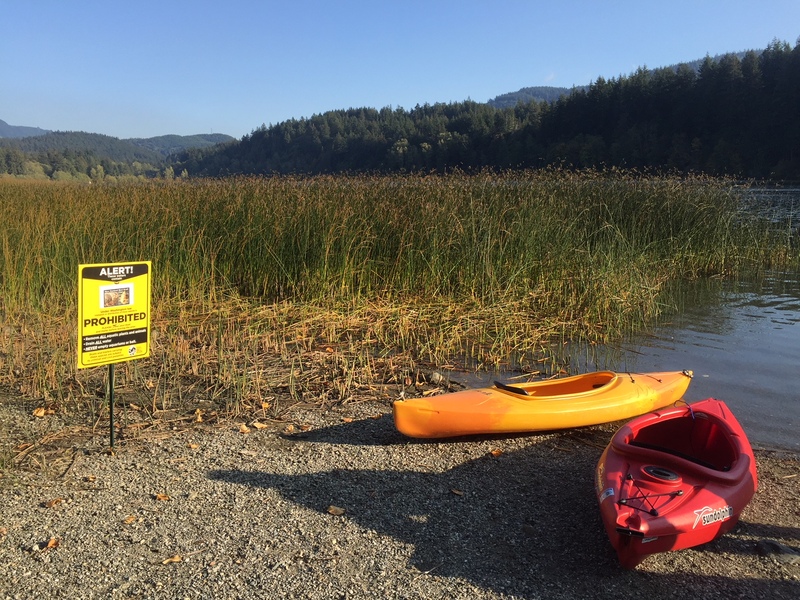 Come to the Bloedel Donovan Gymnasium on Wednesday, April 15 from 6:30 – 7:30 p.m. to learn more about boating requirements for Lake Whatcom and Lake Samish. 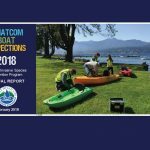 Staff from the Lake Whatcom Management Program will be there to give a presentation on 2014 program results and will be available to answer questions about inspection and permit requirements for 2015. Please note: permit requirements have not changed since 2014. 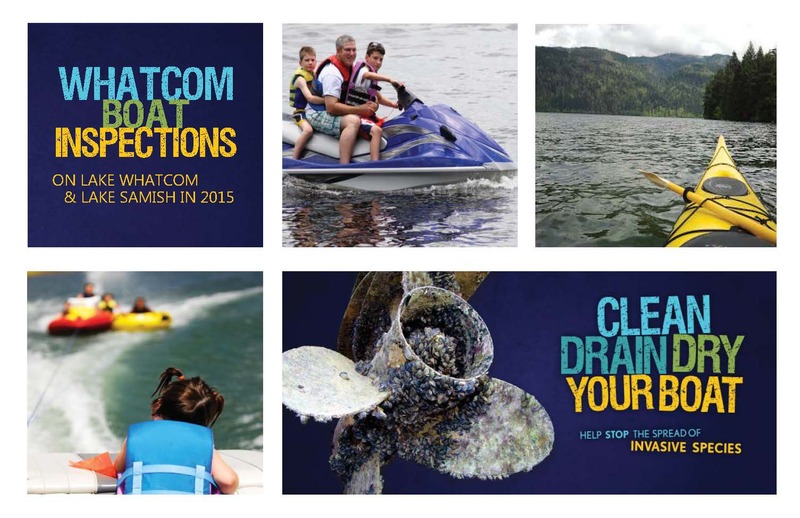 For more information call (360) 778-7975 or email Teagan Ward, Aquatic Invasive Species Program Coordinator, at teward@cob.org.